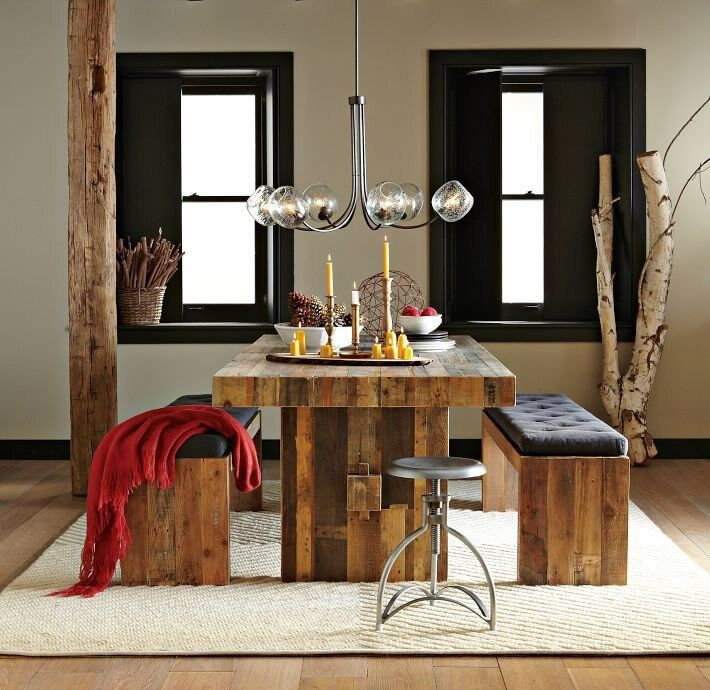 Want different look in your dining room? 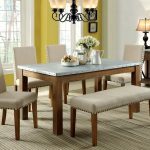 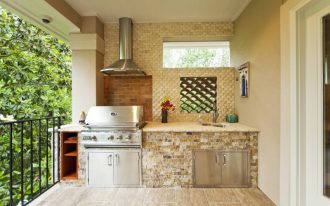 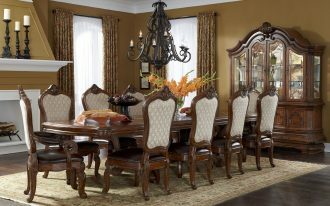 There are many ways to change your dining room and one of them is by doing little changes to your dining room. 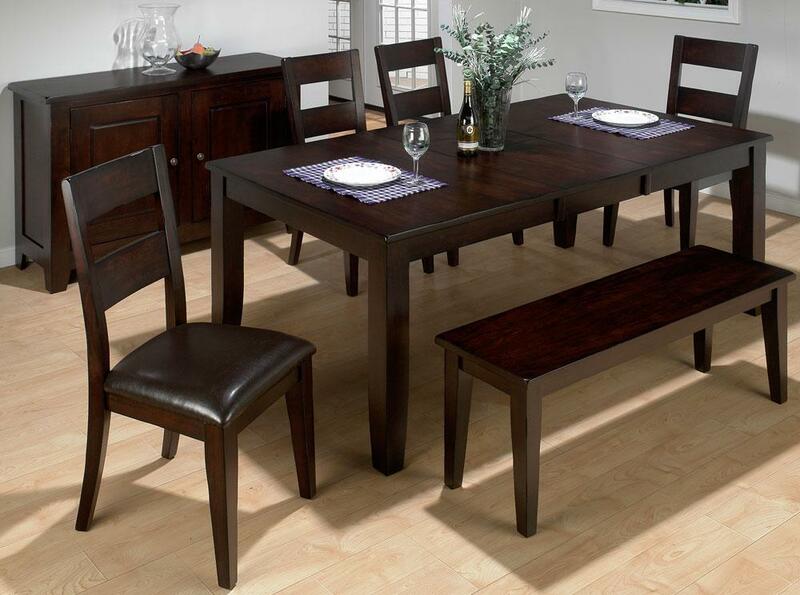 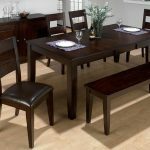 Modern bench style dining table set looks great to replace your old dining furniture set. 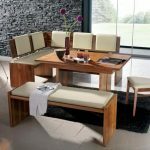 This furniture is so unique and attractive to apply. 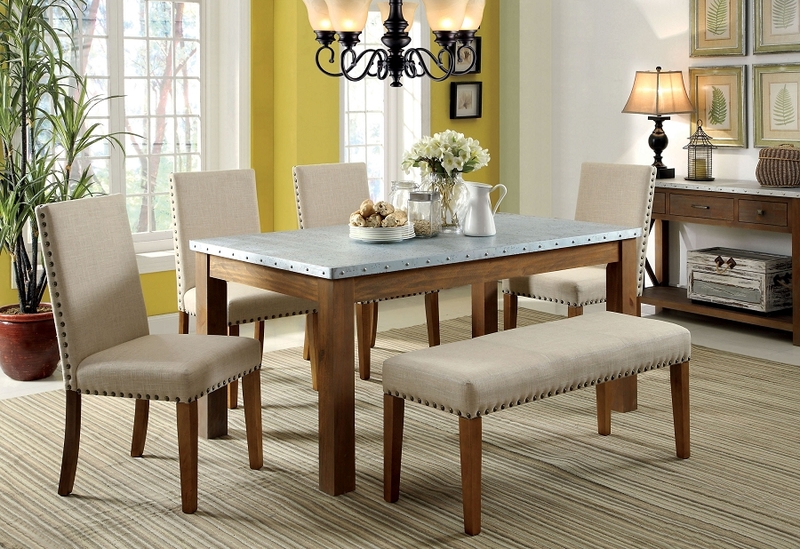 It’s also simple and space-efficient, so it’s perfect for a small dining room. 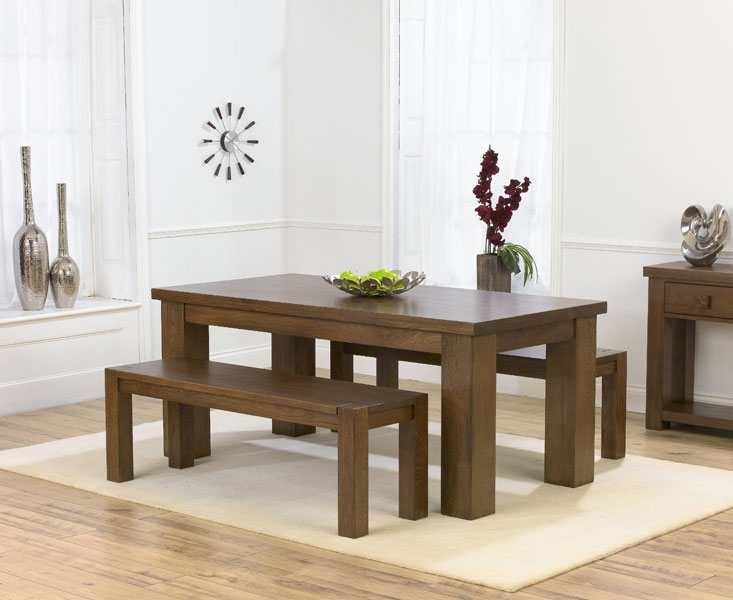 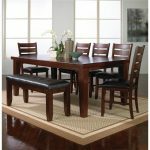 Modern bench style dining table set use a bench or more than one bench as the seat furniture. 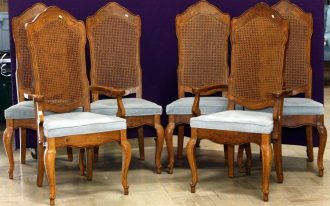 They replace the dining chairs in common dining furniture sets. 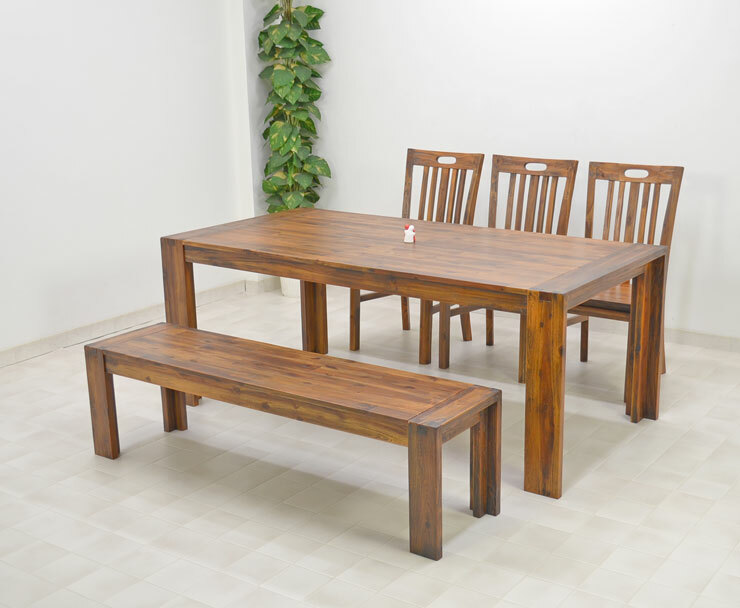 To keep them modern, the benches are designed in minimalist and less specifications. 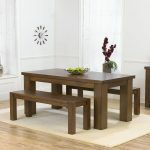 Even, most of them are designed in simplest model, without being adding any supporting feature. 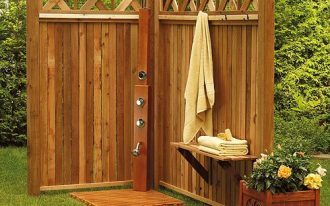 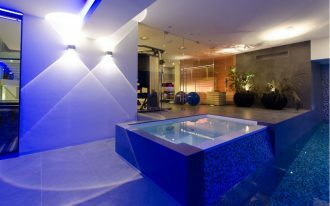 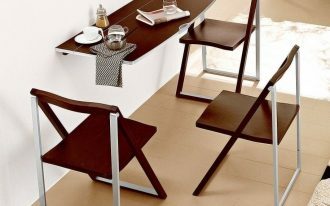 Just few of them are equipped with cushion or seat-pad that makes the user more comfortable when using them. 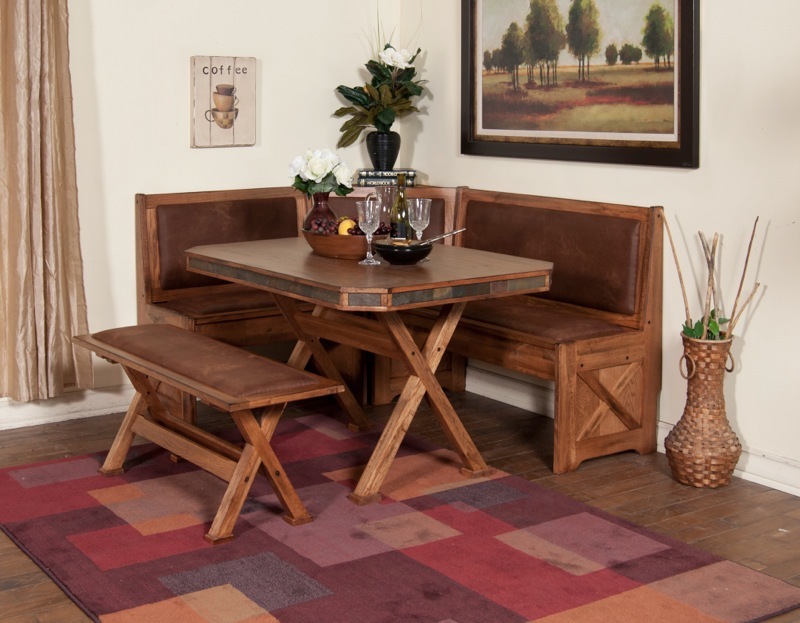 The cushioned-dining benches, usually, leather or fabric to cover up the seating area. 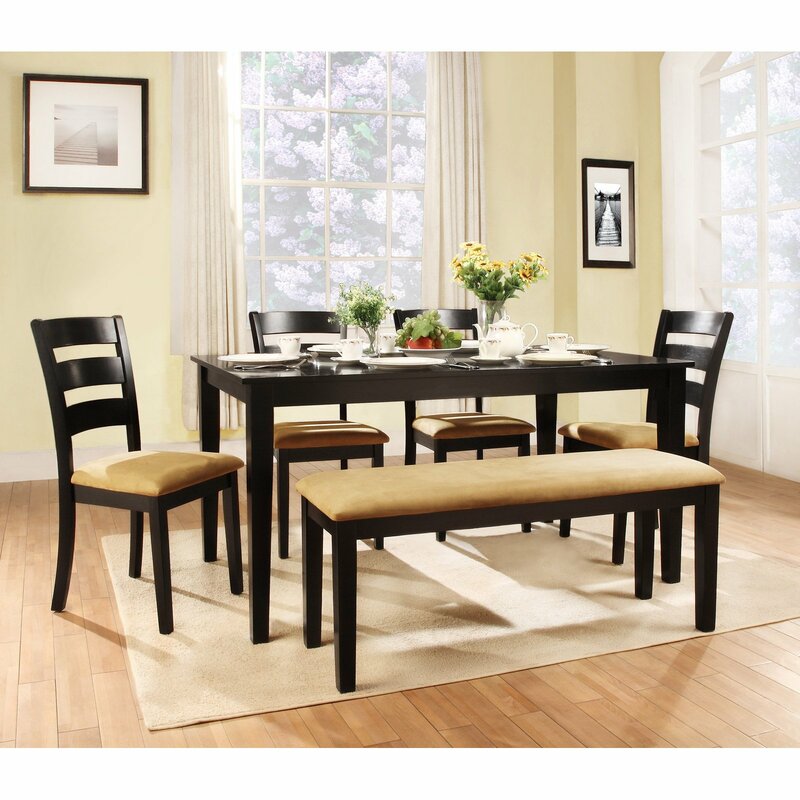 Modern bench style dining table can be flexibly combined with the series of dining chairs. 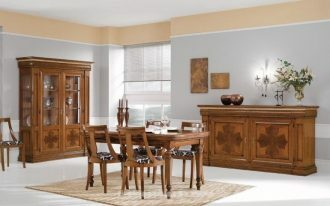 Such combination creates the uniqueness and makes beautiful balance of dining rooms’ interior style. 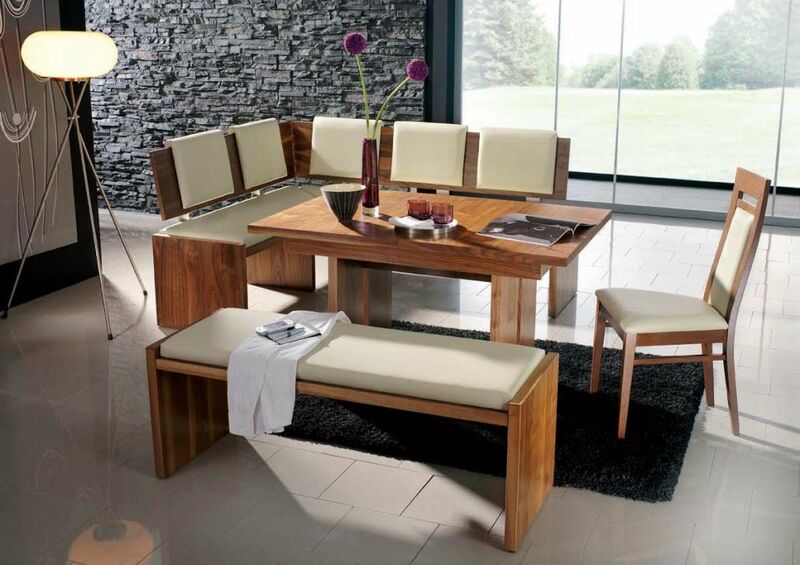 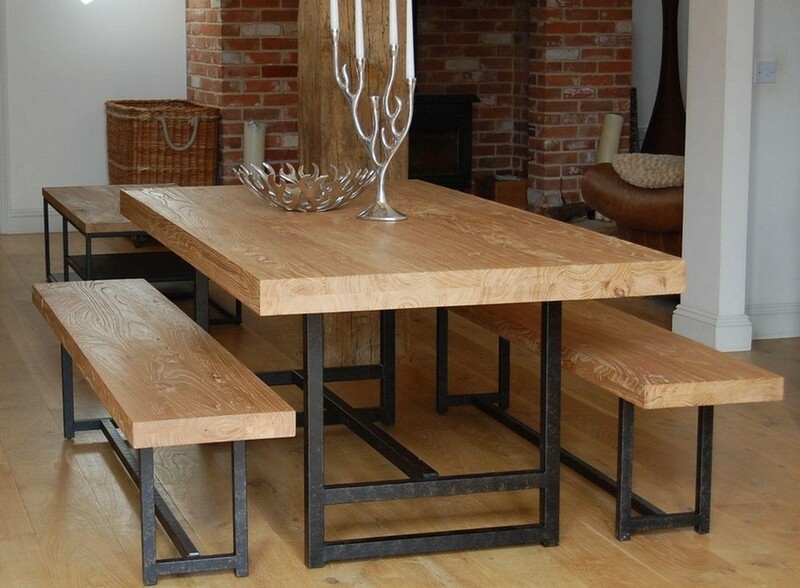 Here are some designs of modern bench sets for dining rooms. 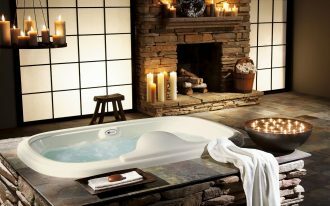 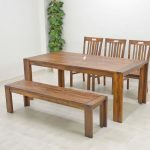 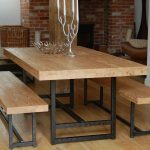 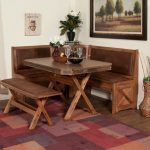 We hope they will be new inspirations, specifically for you who are now looking for the best bench for your dining room.